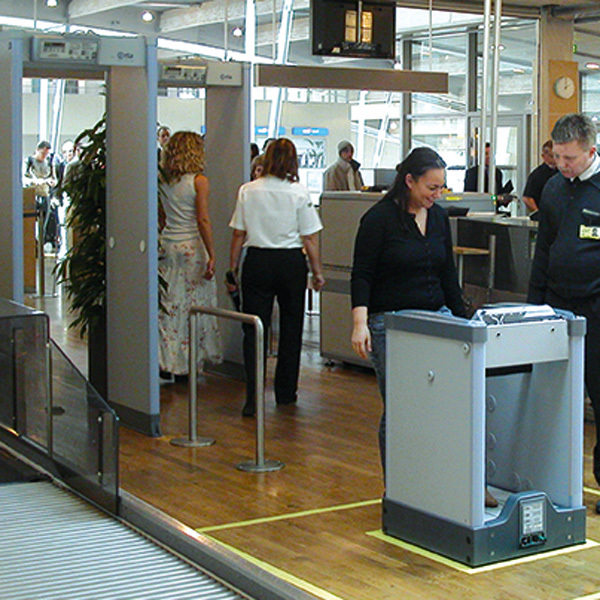 At the very high Security Levels today required for Walk-Through Metal Detector inspection, a percentage of shoes containing significant metal masses causes the Walk-Through Metal Detector alarm, thus requiring additional/supplementary screening. 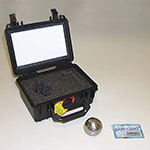 Metal masses still cause alarms during transit and therefore have to be examined by security. 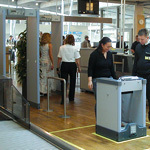 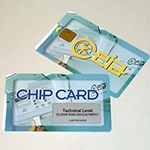 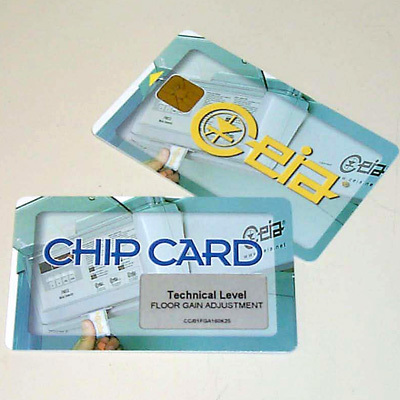 This may cause inconvenience to passengers in transit and engage screeners in longer inspection processes. 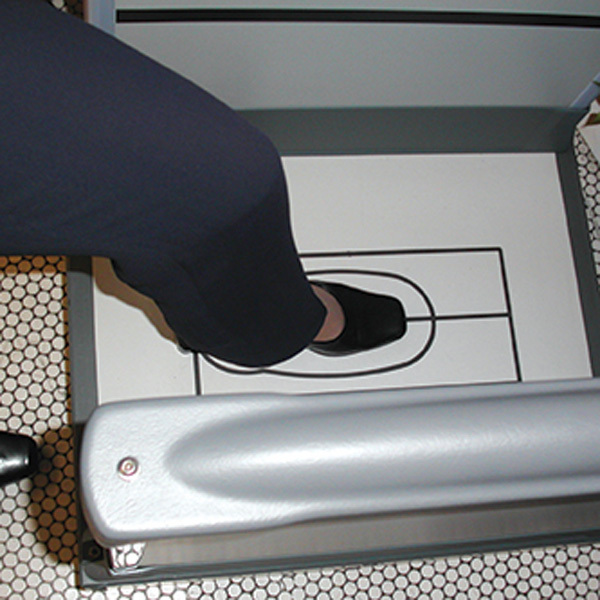 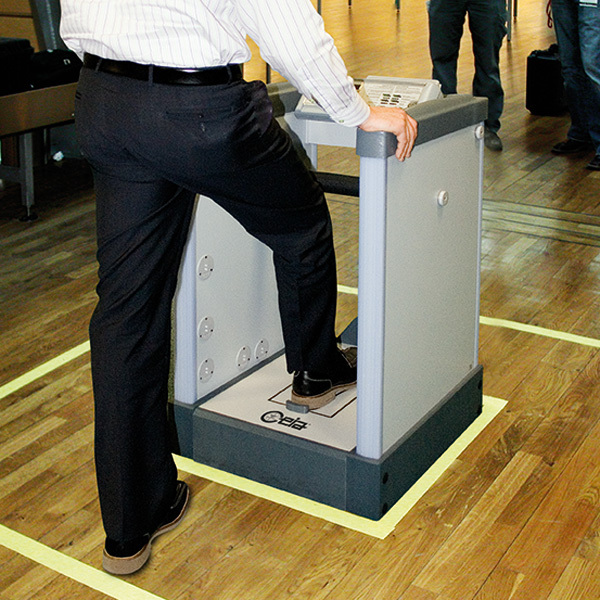 In the light of this new operational scenario, CEIA has developed the SAMD Shoe Metal Detector to check shoes worn by passengers without having to remove them, employing low-frequency electromagnetic fields which are non-ionizing and completely harmless. 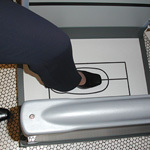 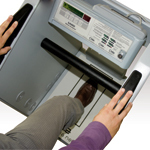 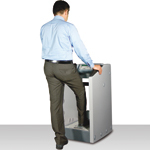 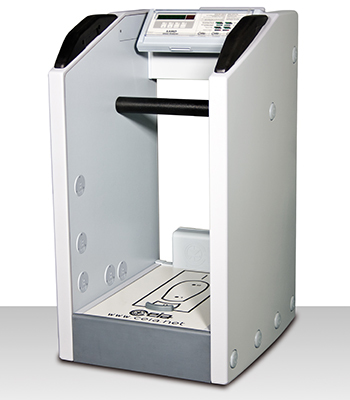 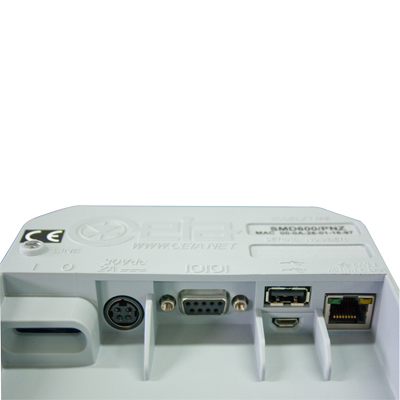 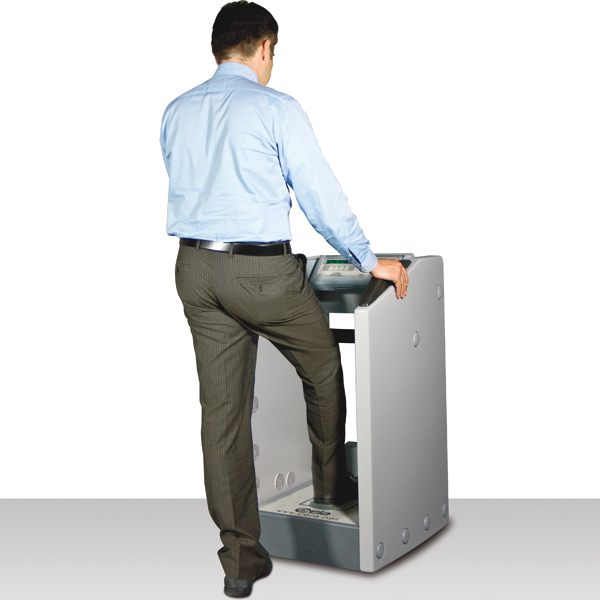 The SAMD Shoe Analyzer is an extension of the Walk Through Metal Detector Gate, which complies with the most recent, stringent security requirements and reduces by up to 10 times or more the number of shoes that must be examined manually because of metal alarm. 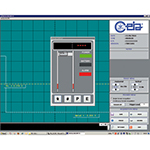 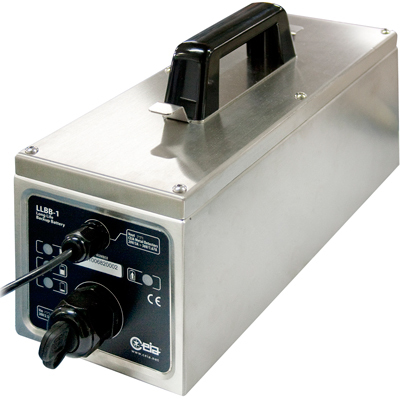 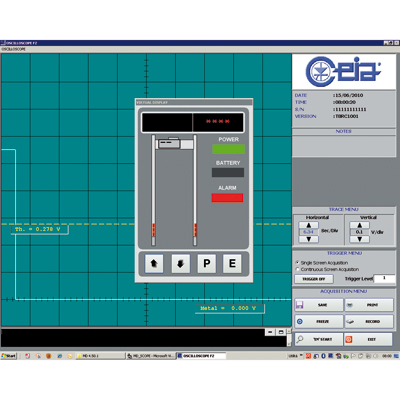 According to the current EU Regulation for WTMDs the CEIA SAMD provides a programmable random alarm function for supplementary inspection requirements.